Ordering a custom designed package and shipping it to your customer should be as easy as a piece of cake. 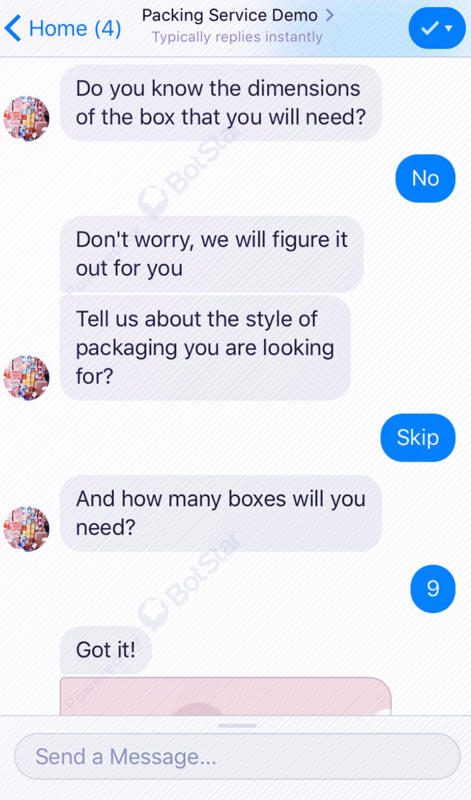 If you are having a lot of orders coming your inbox daily and you do not have time enough to consult about the style and size of boxes to be packed. Just let your customers order any boxes and get packed. 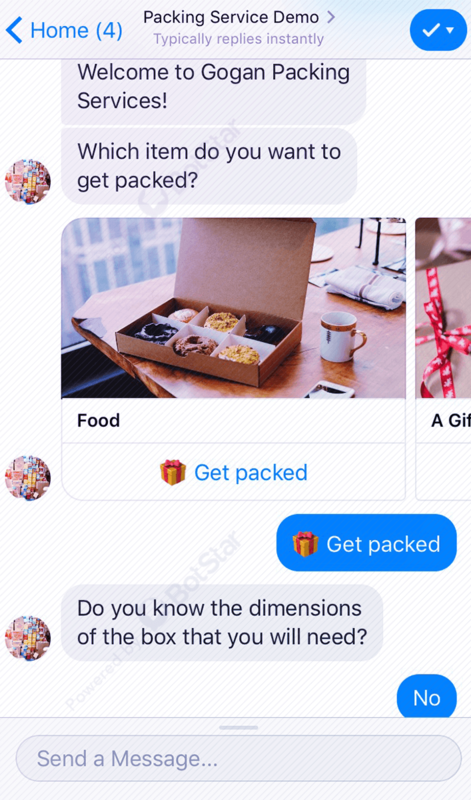 This Packing Service template will help you make a beautiful interactive conversation, do the talking to ensure smooth running of your business. 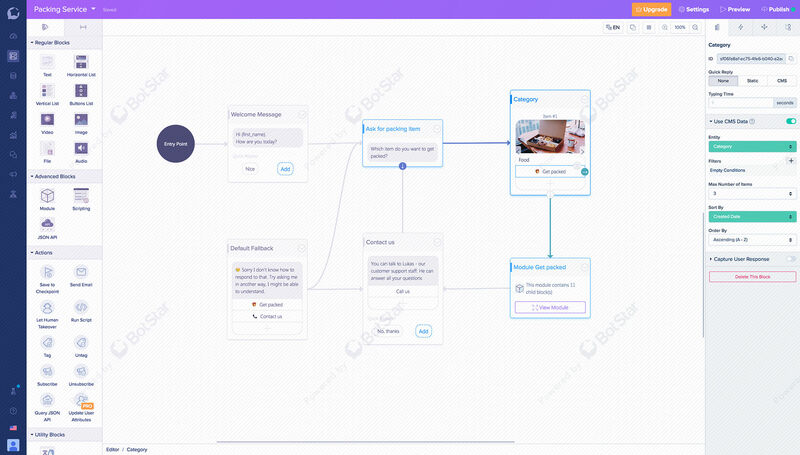 It helps you save order and get your customer information in just a few minutes. Give them the best experience that you can give and leave a lasting impression on your customers.